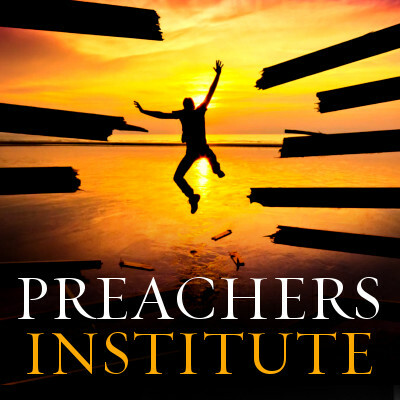 The Ebook “On the Formation of Preachers” is once again available in Ebook (PDF) format through Preachers Institute, and it can be in your inbox in seconds. Newly formatted for easy of printing and reading on your own printer! 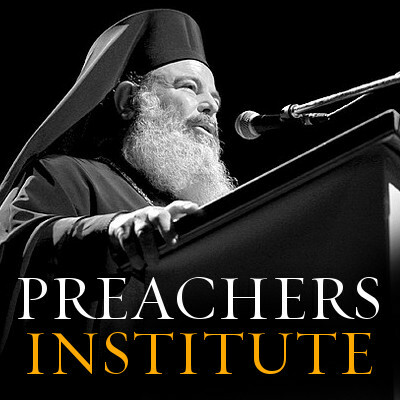 A venerable text on the formation of preachers, called (not surprisingly) “On The Formation Of Preachers“ is now available through Preachers Institute. 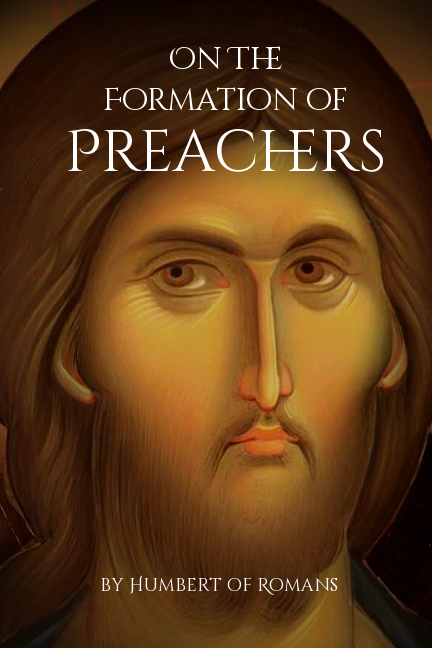 This is a considerable text, loaded with Scriptural and Patristic quotes on the work, art, craft and science of preaching and the personal formation of those who preach. 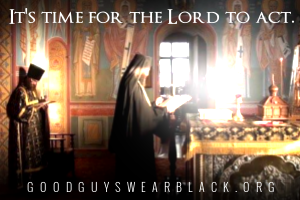 It was written by Humbert of Romans, the fifth master general of the Order of Preachers (Dominicans). Though Humbert was a post-Schism preacher in the west, his method and his understanding of the preacher and preaching is right in line with “On The Priesthood” by St. John Chrysostom, and “The Pastoral Rule” by St. Gregory the Great. This is an exceptional text, and should be required reading for any Orthodox preacher or priest. The Ebook is $9.99. The paperback version is $23.99. This paperback book is available through my publisher’s bookstore. You can purchase the paperback version by going here: BUY PAPERBACK. However starting today, you can buy the Ebook for $9.99. CLICK THE “ADD TO CART” BUTTON BELOW! The paperback version is 205 pages, black and white, perfect bound and 6″ by 9″ in size. Again, thank you for your support. Share the post "Ebook: Formation of Preachers"